Today, test tool manufacturer COMPRION announces that their test system for approval of contactless means of payment, like cards, smartphones, and wearables has been qualified for EMVCo 3.0 PICC Digital Level 1. 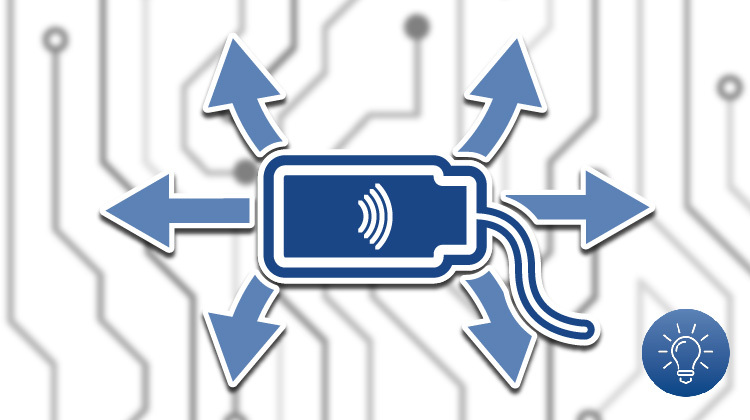 The test solution stands out because of short test cycles: contactless cards take 10 minutes and smartphones and wearables need a maximum of 20 minutes. What’s New in EMVCo 3.0 PICC Digital? The new EMVCo version simplifies PICC testing, covers special wearable designs and smartphones, thus creating improved interoperability. As of the 4th quarter 2018, EMVCo 3.0 will be introduced in test labs, and as of 2019, it will be mandatory. 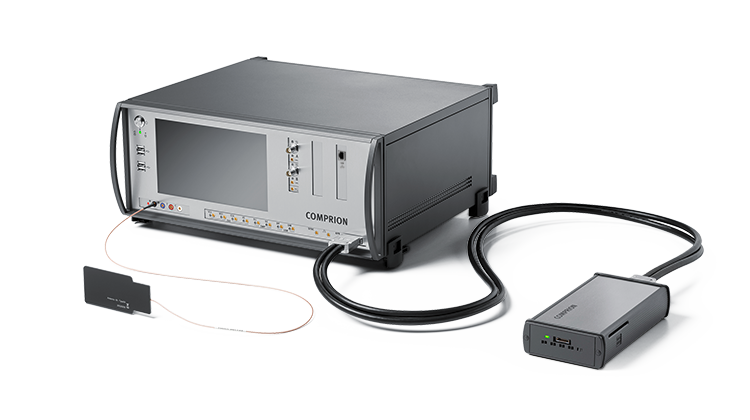 UT³ Platform is the heart of the COMPRION EMVCo PICC Digital Test Solution. To prepare cards, smartphones, and wearables optimally for qualification, device manufacturers can also use a cost-efficient pre-conformance test tool variant in combination with the CL Development Line. When purchasing new test tools, customers appreciate multiple usage options: UT³ Platform scores in this respect, because the test system is also validated for NFC Forum and can be used for ISO 10373-6 testing. For GCF and PTCRB, UT³ Platform has the highest test coverage. 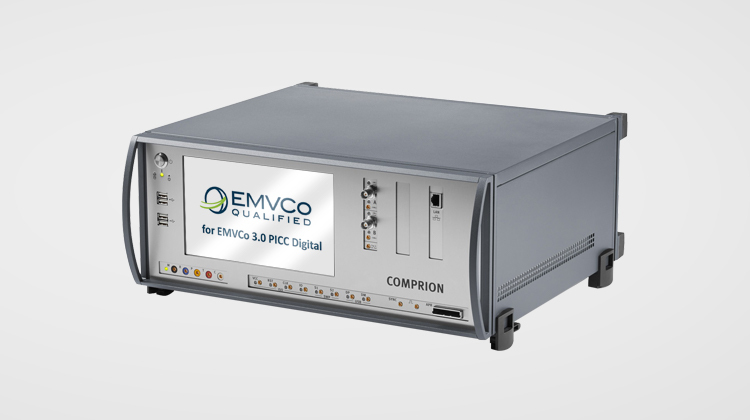 EMVCo qualification does not under any circumstances include any endorsement or warranty regarding the functionality, quality, or performance of any particular product or service. 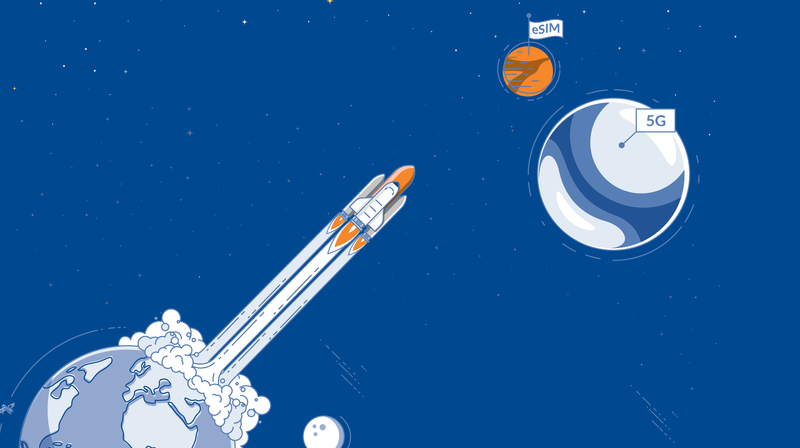 EMVCo does not warrant any products or services provided by third parties. EMVCo qualification does not under any circumstances include or imply any product warranties from EMVCo, including, without limitation, any implied warranties of merchantability, fitness for purpose, or non-infringement, all of which are expressly disclaimed by EMVCo. All rights and remedies regarding products and services which have received EMVCo qualification shall be provided by the party providing such products or services, and not by EMVCo.